The books listed below are listed as the titles for Wichita Catholic Schools' Battle of the Books competition. 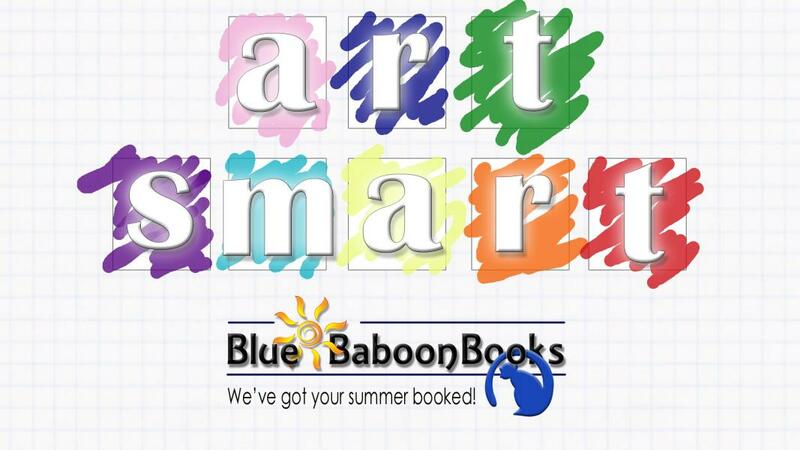 Blue Baboon Books offers an online discount of 20% off all Battle of the Books titles. For information about getting involved with Battle of the Books, please contact your child's individual school or district.